You can easily contact us on Facebook or Twitter at any time to let us know what you would like changed or added. 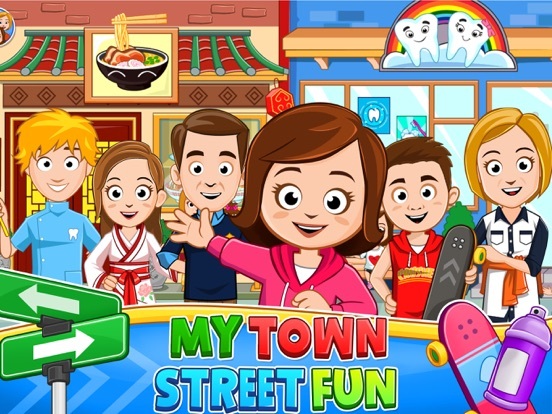 Maybe you’ve come up with a new My Town game all on your own – let us know! We promise to read all messages and reply. We love to hear YOUR ideas, so please connect with us!